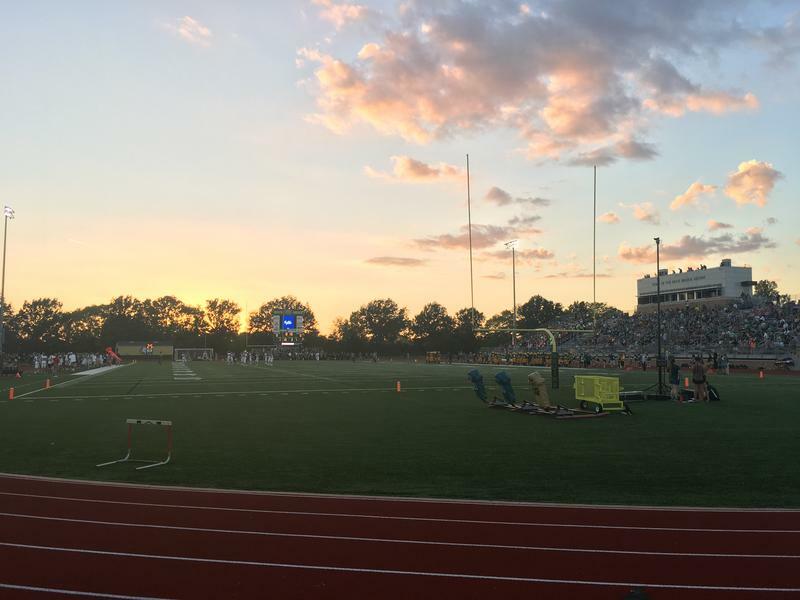 Columbia Public Schools and Rock Bridge High School dedicated the renovation of the school’s football stadium last Friday. The $6.4 million project was paid for with funds from a 2014 voter-approved bond issue and renovated the press box, concession stand, restrooms, bleachers and track. KBIA's Mitch Legan was there, and he sent an audio postcard from the Bruins' game against the Lee's Summit West Titans.